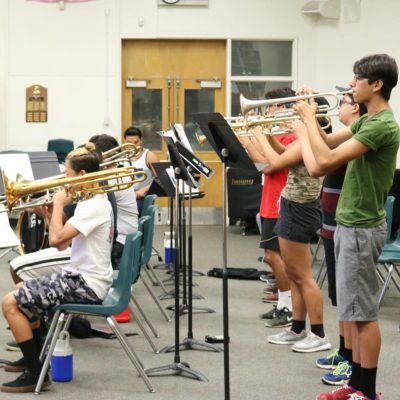 A Band Camp typically refers to a high school, college, or university marching band summer camp. 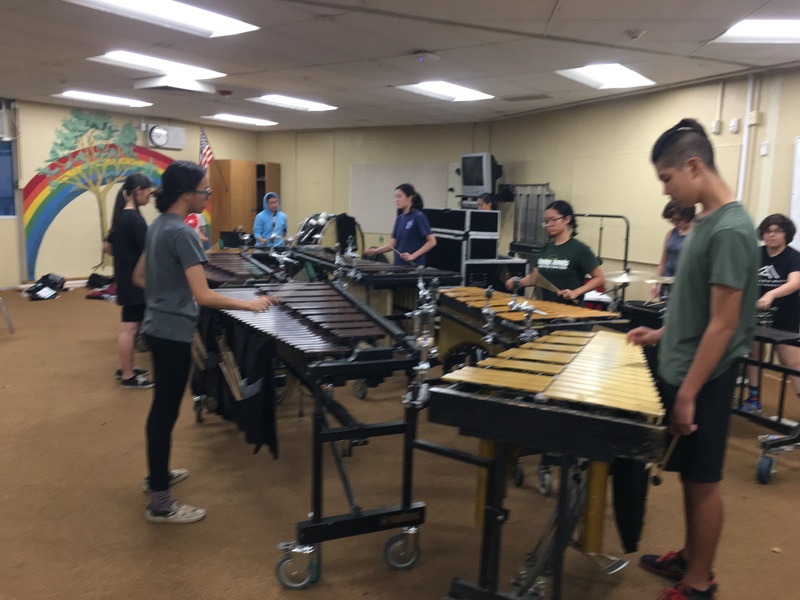 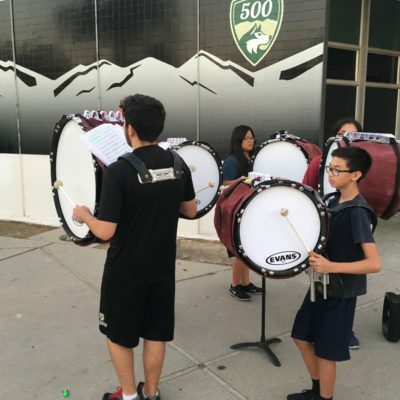 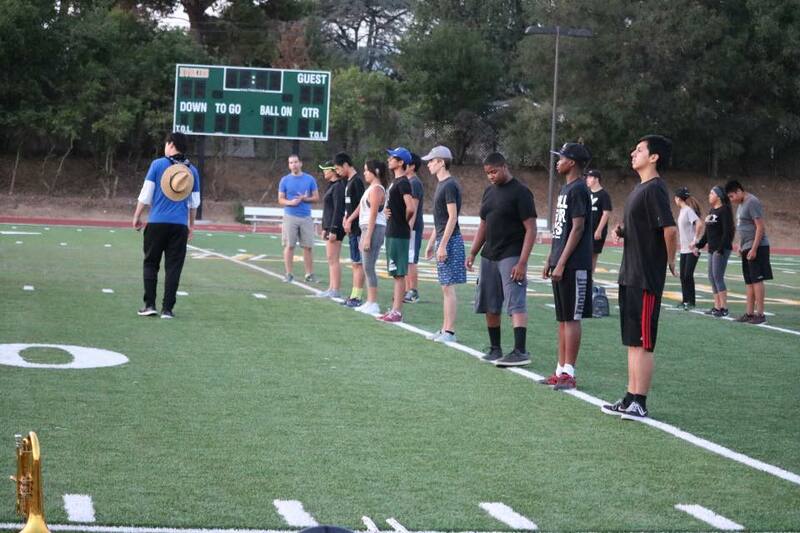 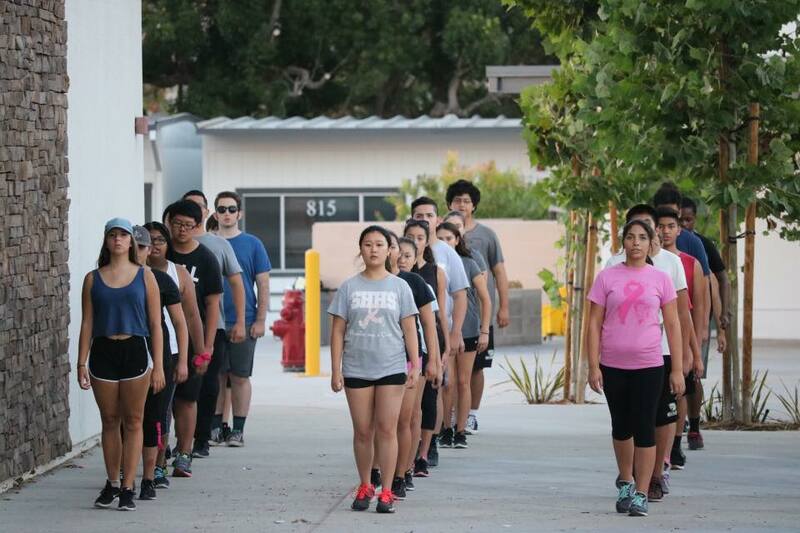 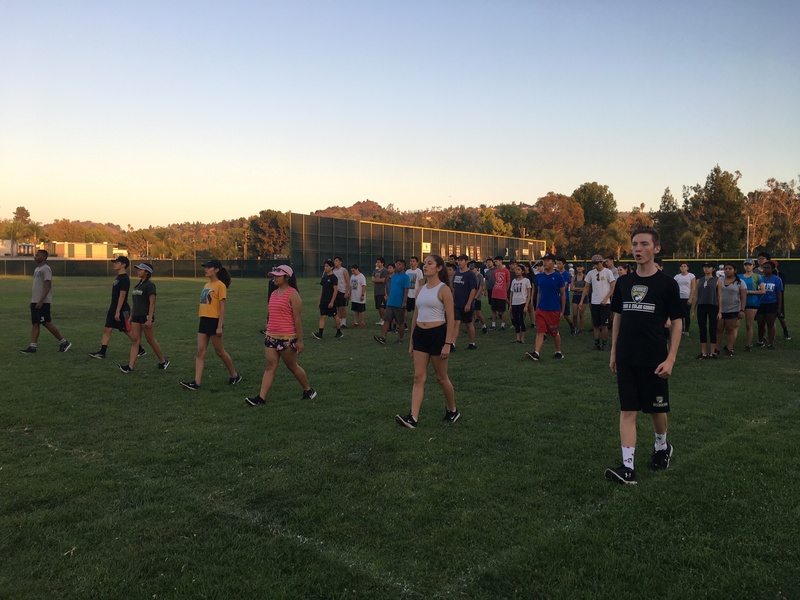 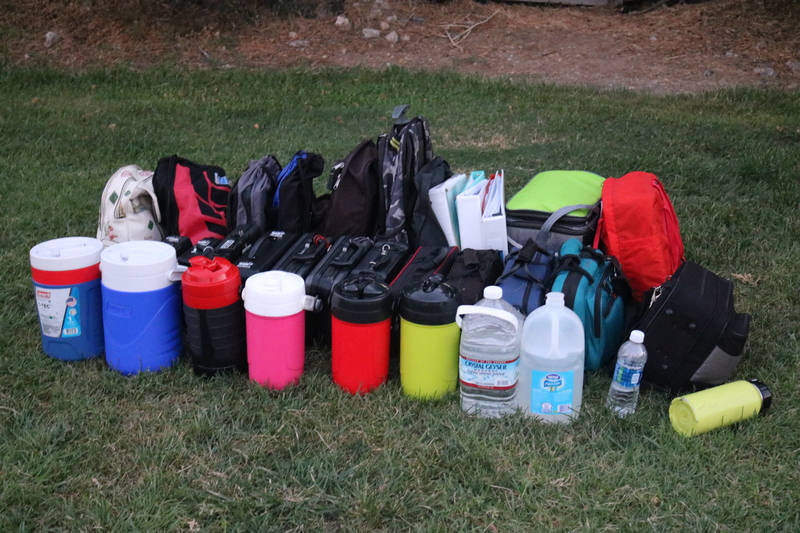 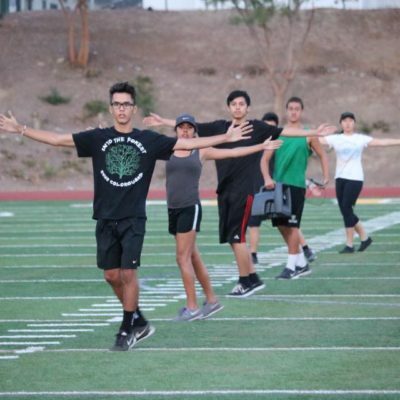 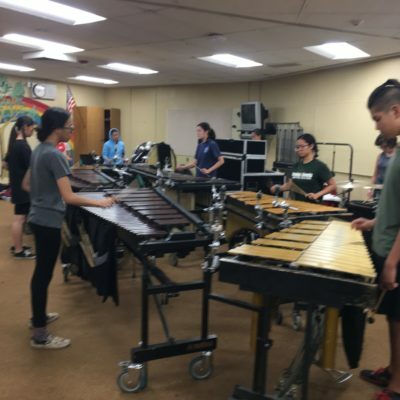 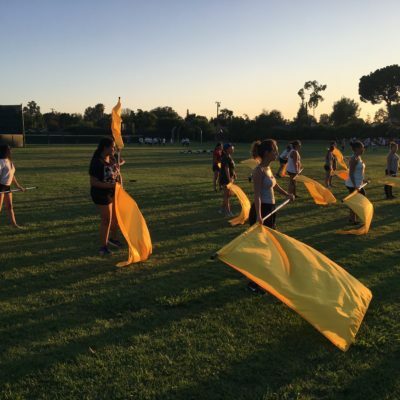 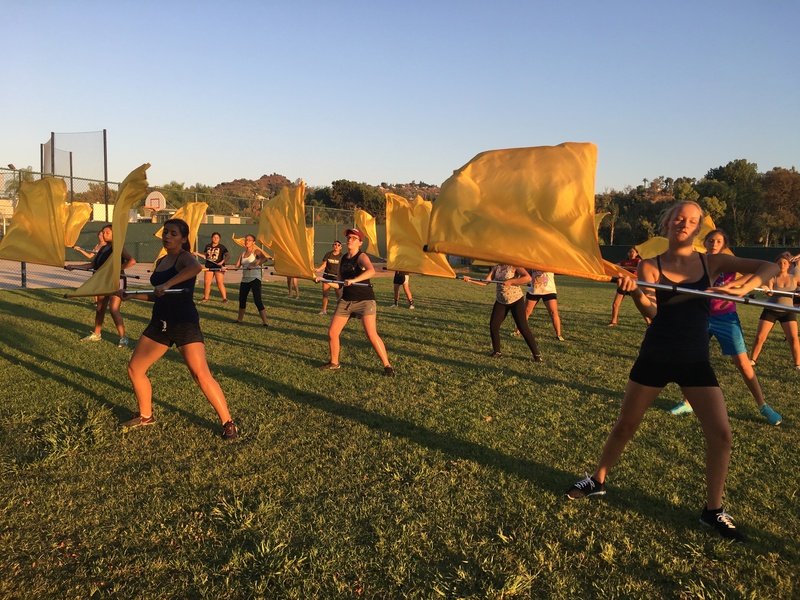 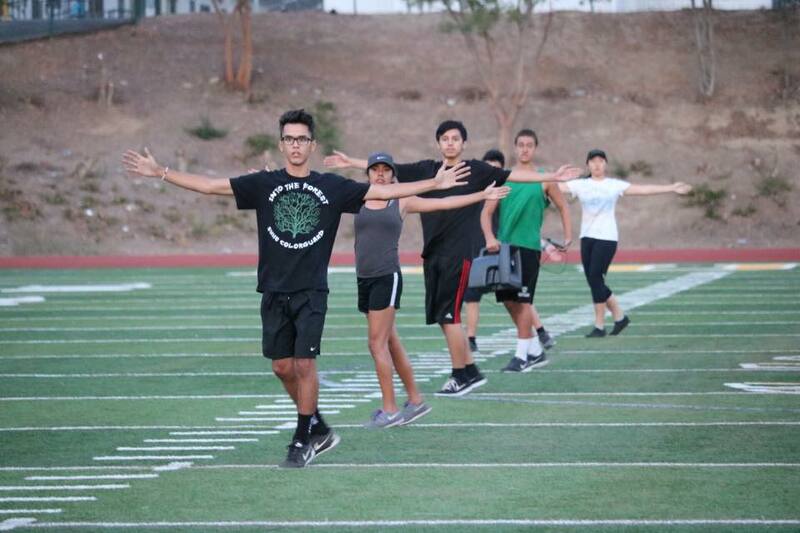 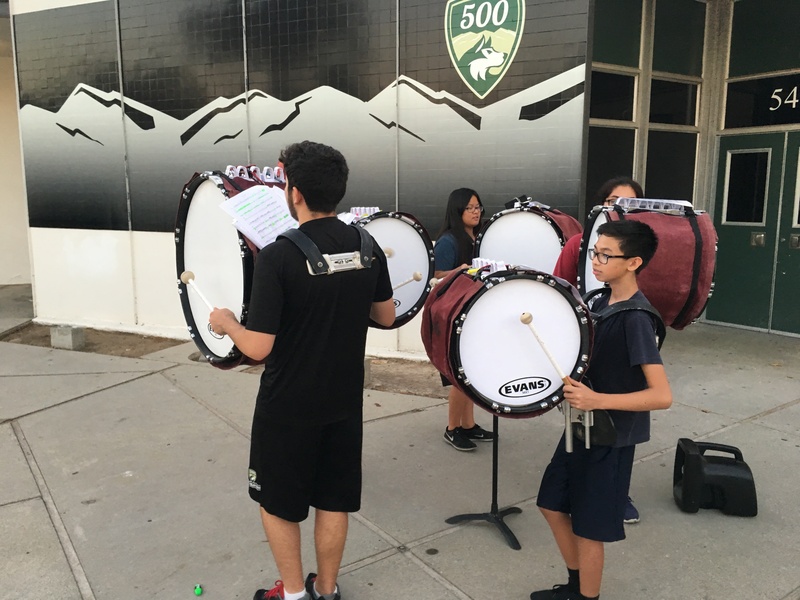 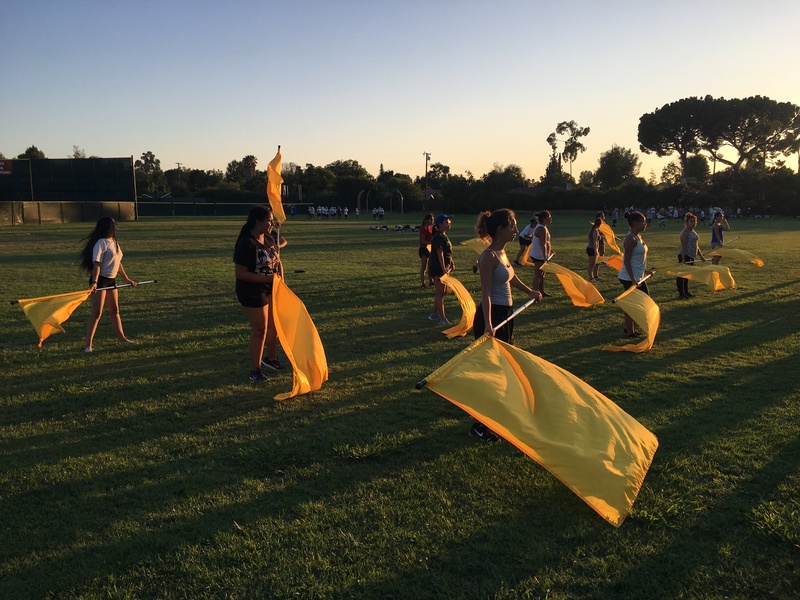 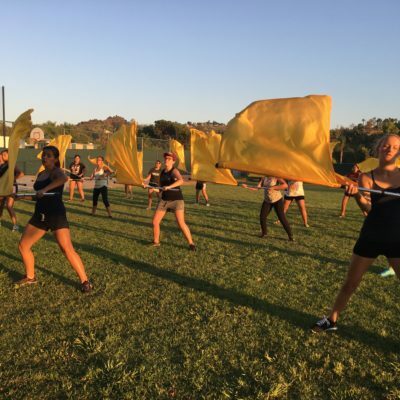 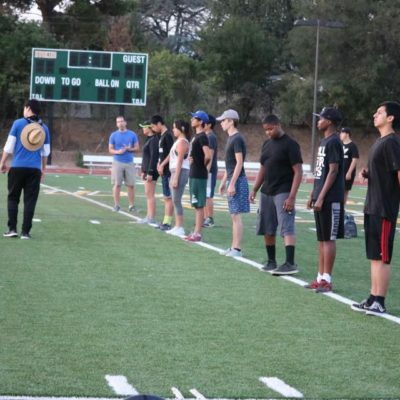 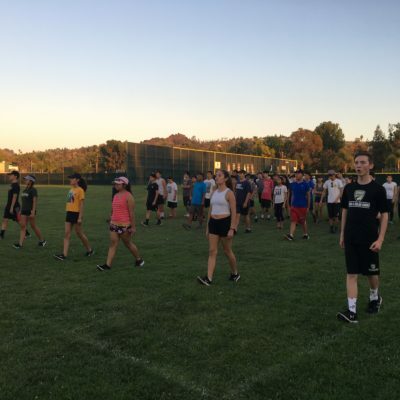 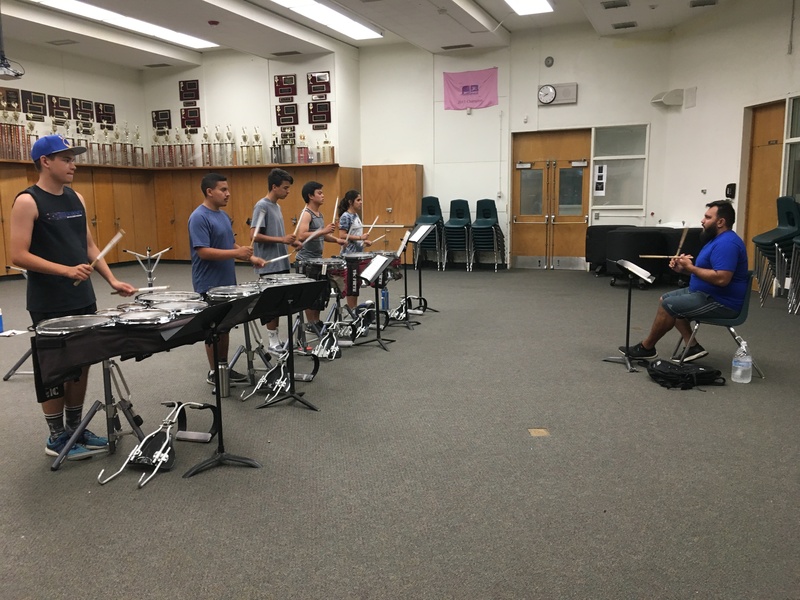 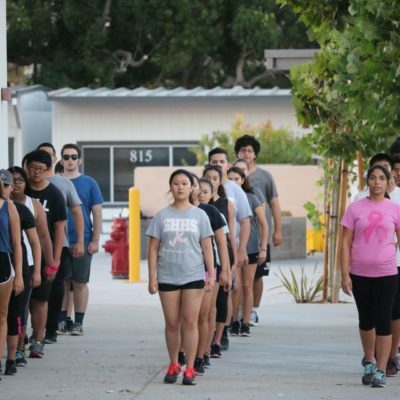 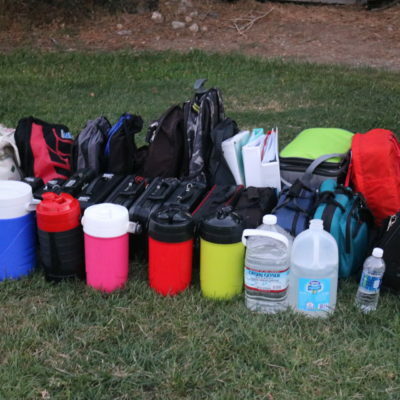 Band Camp is often mandatory for members of the band, and constitutes the majority of the preparation a marching band makes before its marching season (learning how to march, learning “sets” on the field, memorizing show songs). 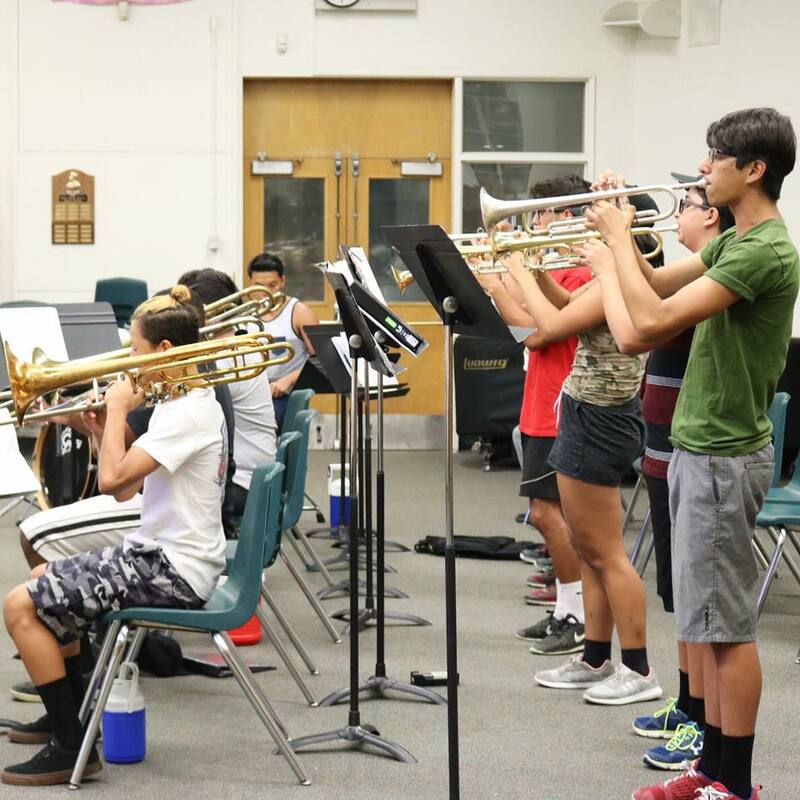 A high school marching band may travel to a college or university for band camp for use of its facilities (dormitories, fieldhouses, fields) and services, or it may stay at the school. 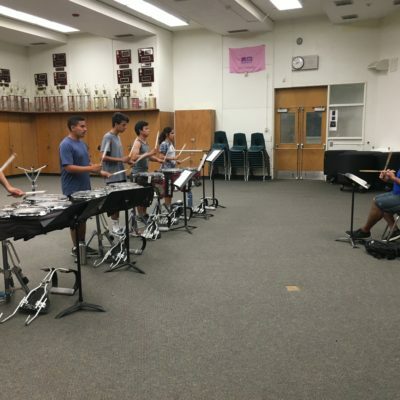 The time at Band Camp is used for focused rehearsals and time for bonding between band members. 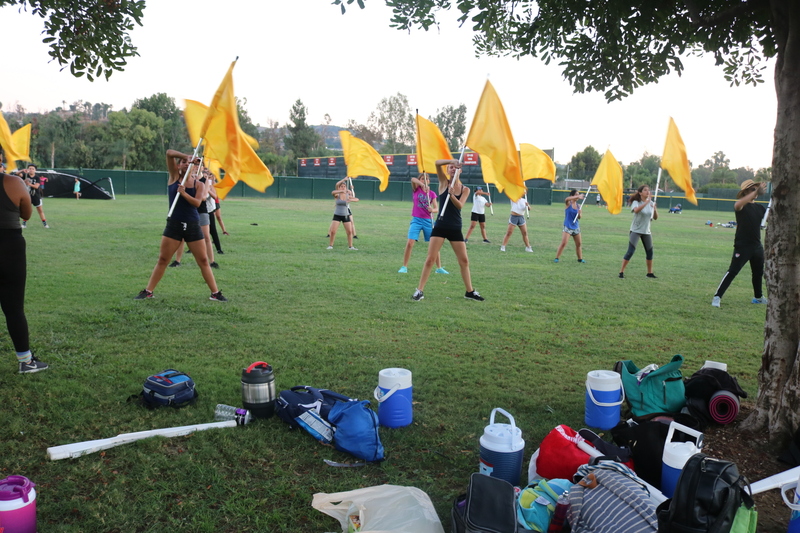 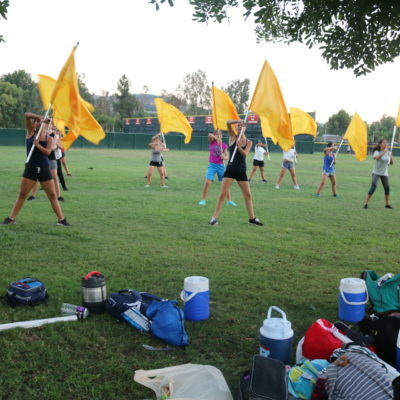 The Color Guard also learns and rehearses with the marching band.